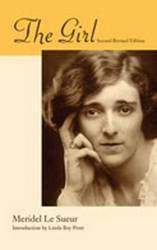 This celebrated novel by one of the leading radical woman writers of the twentieth century is reissued in a format designed for the general reader. Written in 1939, first published in 1978 (by West End Press), The Girl explores the fate of a farm girl who moves to the 'dark city' of St Paul, Minnesota, where she struggles to survive the death of her lover, killed in a bank robbery, and to give birth to her daughter, her hope for a new generation. This work first appeared in a story collection in 1984, six years after the author, octogenarian Meridel Le Sueur, had rescued the yellowing manuscript from her basement. 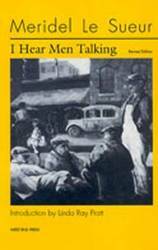 Strikingly parallel to Le Sueur's city novel The Girl, I Hear Men Talking was written primarily in the 1930s, depicting life in rural Iowa during the Depression. 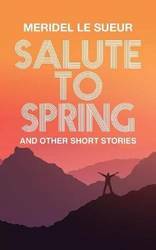 In the novel the girl Penelope runs about the town, visiting its principal actors and recovering their stories: the ruined Mr. Littlefield recalls his bygone days of eloquence; the self-deceived Miss Shelly provides a mystery for Penelope to unravel; the farmers talking behind the closed doors of their houses stir up a fresh brew of revolt. Penelope's mother Mona and grandmother Gee recall the author's own family in troubled times.  In this revised edition the novel stands alone. Linda Ray Pratt has carefully re-edited the manuscript and provides a new introduction. 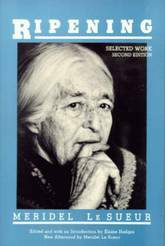 In an afterword written in 1984, Meridel Le Sueur considers her reasons for publishing the work: The artist's duty now is to recreate a new image of the world, to return to the people their need and vision . . . . of a new birth of abundance and equality. 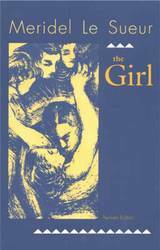 In November 1978, West End Press published The Girl , a rewritten version of a novel the author had first completed in 1939. The original story told of women struggling to survive a harsh winter in St. Paul after having suffered the loss of their male companions in a failed bank robbery. 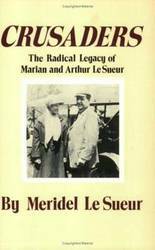 According to Le Sueur, it was a collective work: We had a writer's group of women in The Workers Alliance and we met every night to raise our miserable circumstances to the level of sagas, poetry, cry-outs. The rewritten version emphasised the fate of the farm girl of the title as she struggled to survive the death of her lover and give birth to another girl, the hope of a new and better generation.